The Franklin Institute in Philadelphia is currently running a Star Trek exhibit with all sorts of whimsical items from the various TV shows and movies. A few devices, in particular, look mighty familiar to present-day gadgets. Please observe the two Engineering PADDs (personal access display device) in the above photo. I’ll be damned if those don’t bear a striking resemblance to Amazon’s Kindle and Kindle DX e-book readers. 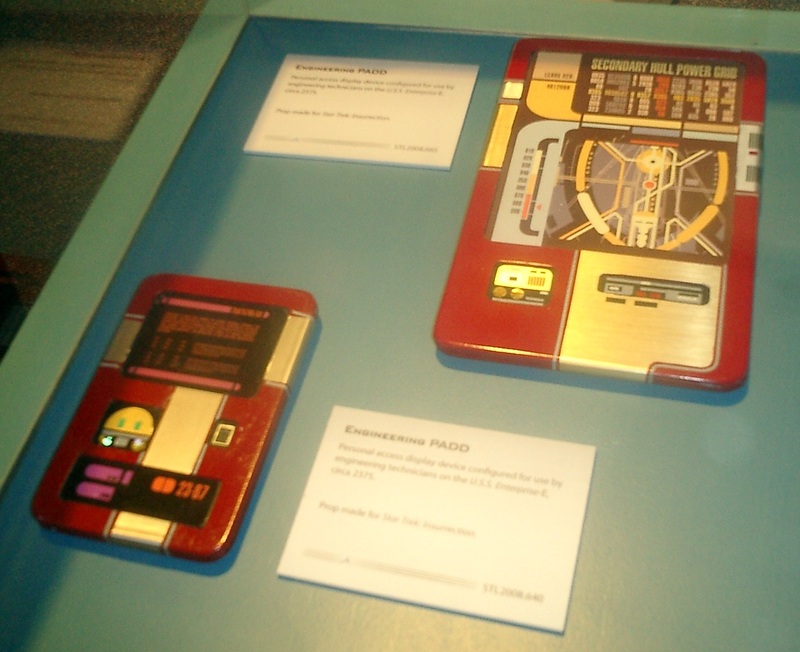 The PADD, however, is set way, way off in the future — circa 2375, according to the little sign there. 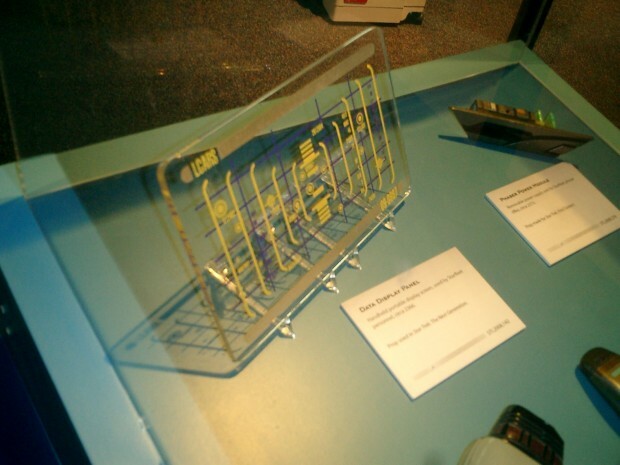 It appears that in the future they have color e-ink, too. 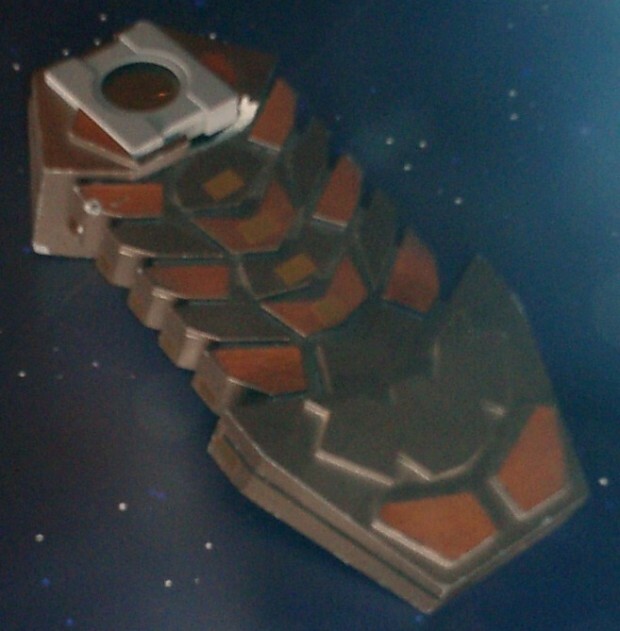 Then below we have a Cardassian Data Clip, described as a “portable storage and data processing device”. It’s roughly the size and shape of a 2.5-inch portable hard drive enclosure. And this “data display panel” could double as a digital photo frame or, perhaps more appropriately, one of those 7-inch USB LCD monitors. Except this one is much cooler looking and wireless. 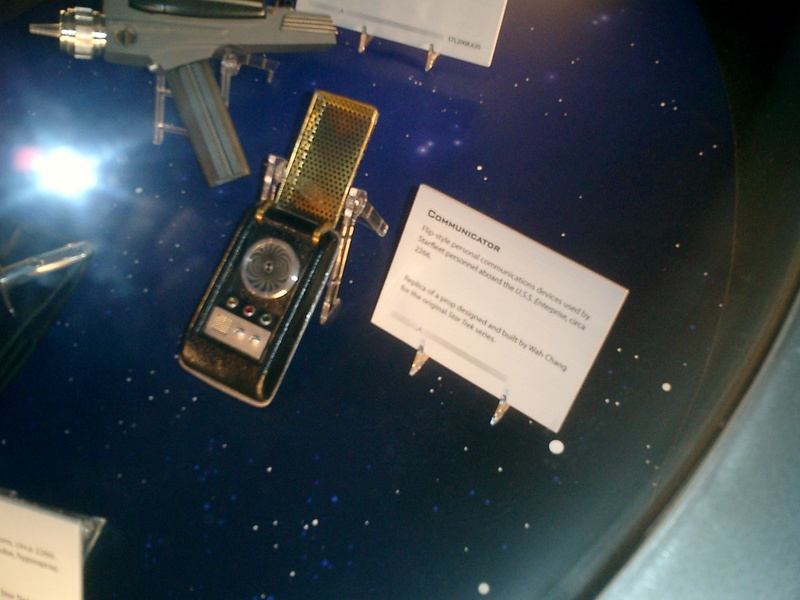 And last but not least, there’s the Tricorder, “an advanced scientific device used by Starfleet personnel” to monitor medical conditions and search for signs of life, among other things. 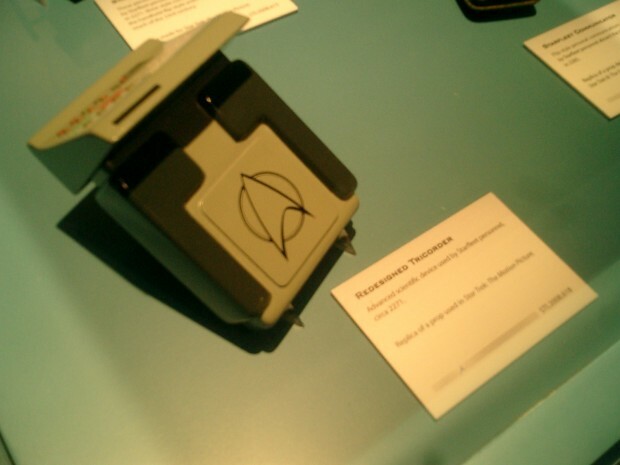 Kinda resembles a wireless router, which is used to search for and monitor advanced scientific stuff like LOLcats and hot deals on Wolf T-shirts.